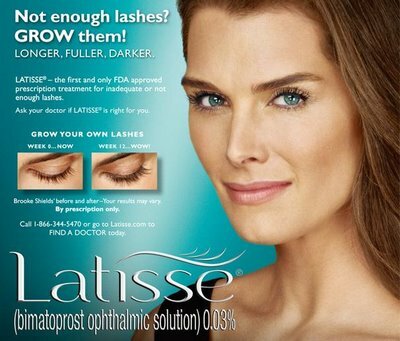 LATISSE™ (bimatoprost ophthalmic solution) is the first and only prescription treatment approved by the FDA to grow longer, fuller and darker eyelashes. 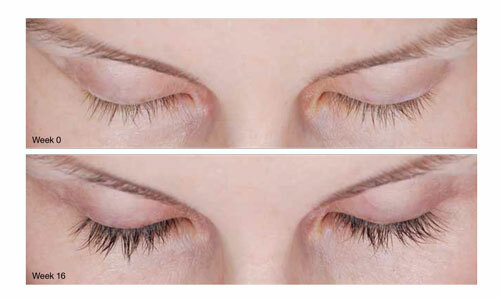 Latisse is FDA approved and effective to grow eyelashes. It's a once-a-day solution you apply topically to the base of your upper eyelashes. Patients in a clinical trial saw results in as few as 8 weeks with full results after 12 to 16 weeks. Schedule a consultation with a member of our dermatology team to see if Latisse eyelash thickener gel is right for you. 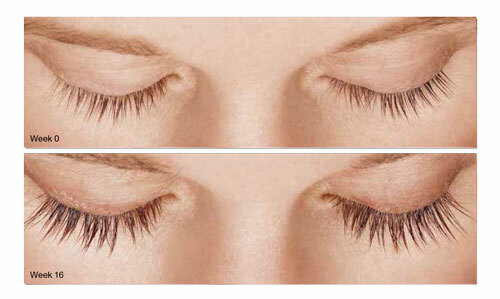 Latisse makes eyelash growth possible because of its active ingredient: bimatoprost. 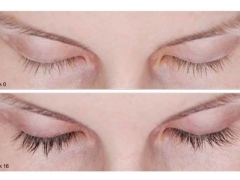 Latisse is believed to affect the growth phase of eyelash hair cycle in 2 ways: first, it increases the length of this phase, and second, it increases the number of hairs in the growth phase. The exact way it works is unknown. Lashes can grow longer, thicker and darker because bimatoprost can also prolong this growth phase. The most common side effects after using Latisse are eye itching or eye redness. These were reported by about 4% of users in the clinical trial. Schedule a consultation with a member of our dermatology team to see how to make your eyelashes longer with Latisse. Call Chevy Chase Cosmetic Center 240-482-2555 for an appointment in Chevy Chase or 301-345-7375 for Greenbelt today!